- Outside Parking. - Limbo Contest. - Awards. - Photo/Video Coverage. 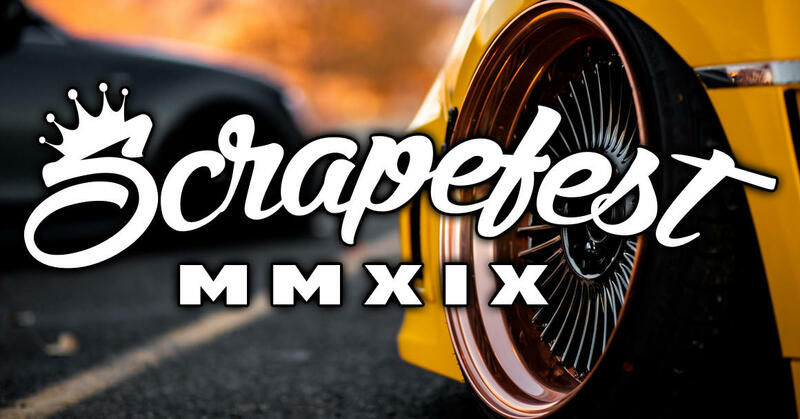 Utah's largest stance/fitment event, established in late 2014 by a group of car enthusiasts called the "Salt Scrapers". Since the begging we have been thriving to bring new and exciting builds to Utah's beautiful scenery. In 2016 We held the first indoor stance/fitment event in the state of Utah. in late 2018 we had the please to work with Krispy Media for his first (and not last) film in Utah. We hope to see you, your family, and friends at future events!